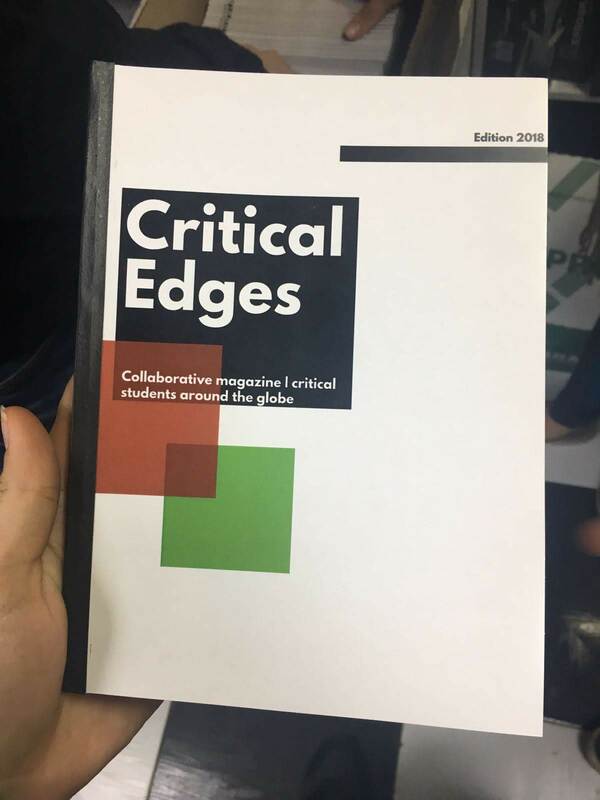 As the start of a series of articles about the Critical Edge Alliance 2018 Conference held in Bogotá, Colombia, we create a photo story to remember the event. Enjoy! 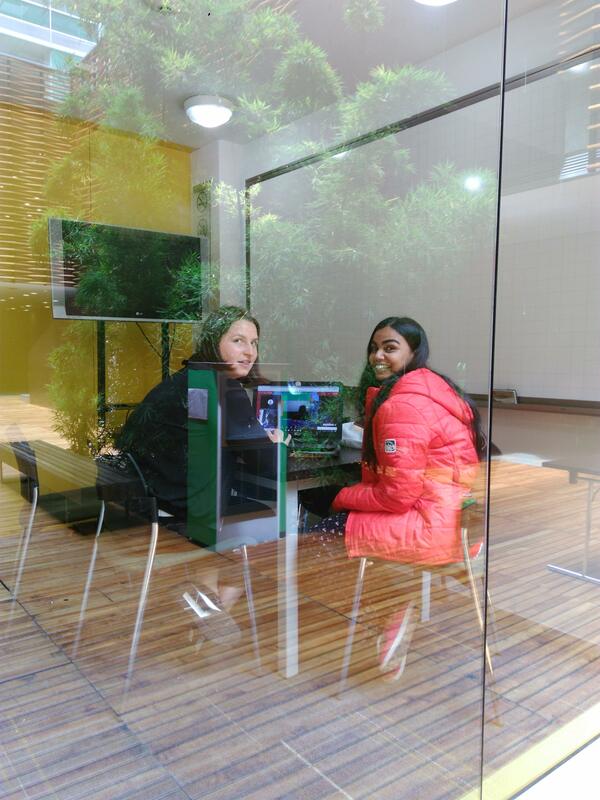 At the campus of Universidad de Los Andes, numerous speakers shared their experiences and projects around the topic of Strategies for Innovative Learning. 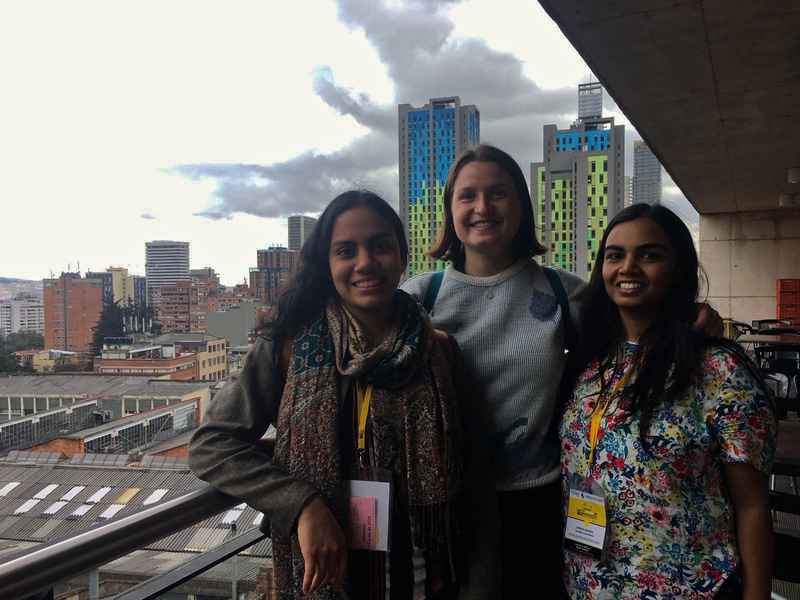 Three members of the Editorial Board of Critical Edges (Adriana, Lisa and Shreya from left to right) were at the conference and launched our second printed edition. Remember you can get a copy here. One of the main attractions was climbing up to Mon serrate, a 3.150 Km over the sea level. We also had an amazing dance class given by the group Salsa Uniandes. Some people had the opportunity to enjoy sightseeing, go to museums and explore the city. Special thanks for the pictures to Adriana Escandón and Juana Hoyos.